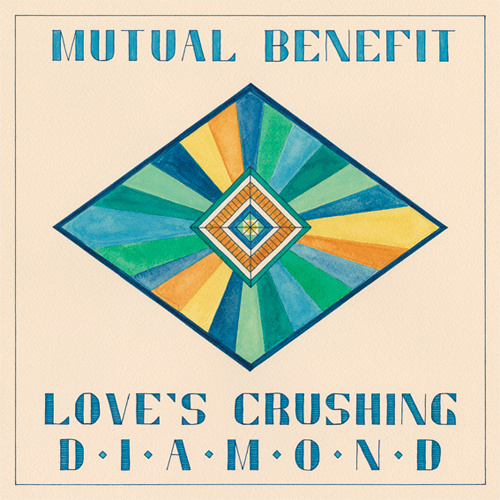 We began listening to Mutual Benefit’s album “Love’s Crushing Diamond” and couldn’t turn it off. 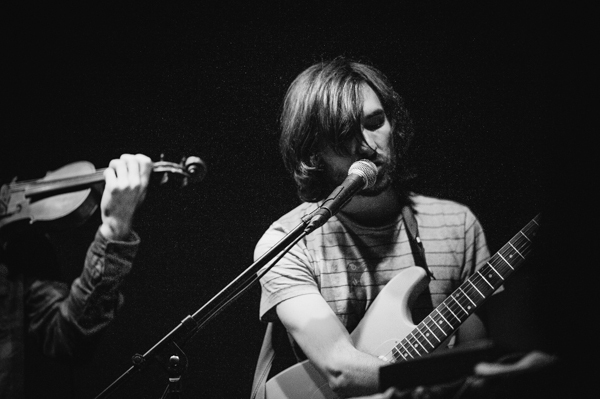 The beautiful melodic sounds ebb and flow like an evening tide transporting you to some far off place. Simply put, this album is a beautiful marriage between east and west. Jordan Lee has spent the last few years moving from Ohio to Austin to Boston, and most recently Brooklyn, running the wonderful Kassette Klub label, touring with friends’ groups, and leading an amorphous project called Mutual Benefit, a one-man-band or a sprawling collective, depending on where he is and who is around that day. 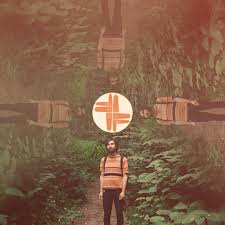 After self-releasing two limited cassettes and playing scores of house shows, Lee completed his debut album, Love’s Crushing Diamond, a record of lush, watery, pop songs, pieced together over the past several years and inspired by the kinetic energy, goodbyes, and blurred landscapes of life on the road. The songs are heartfelt and powerful with Lee’s fragile and beautiful voice as the centerpiece, and the recordings are an instantly engaging blend of high and low fidelity, mixing lush studio productions, featuring keys, guitar, violin and banjo, with clattering homemade percussion and found sounds. 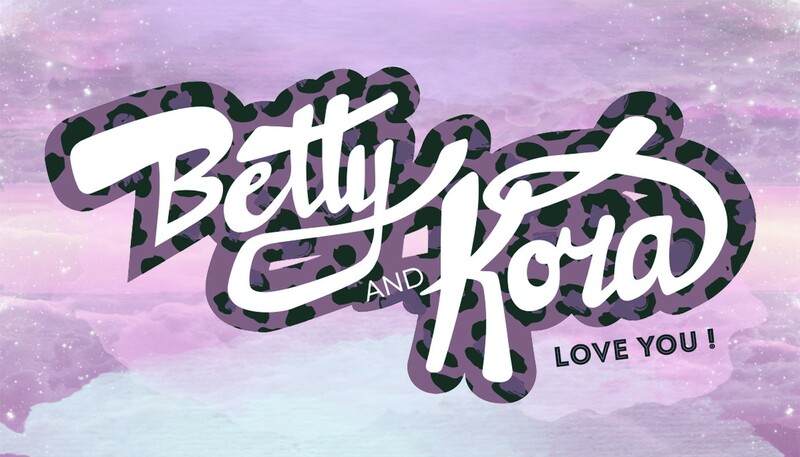 While the album is certainly Lee’s brainchild, the recordings are very much a collaborative effort featuring contributions by friends and others met along the way.